1. More than 10 years' experiences of specializing in producing hammocks. 1. 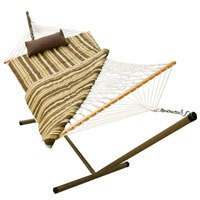 We can design and manufacture different hammocks. Normal sample can be sent to you about 3-5 working days usually;. OEM sample can be sent to you about 5-7 working days usually. We can design as your request. Sincerely welcome to visit us anytime. Our factory is close to Ningbo airport. 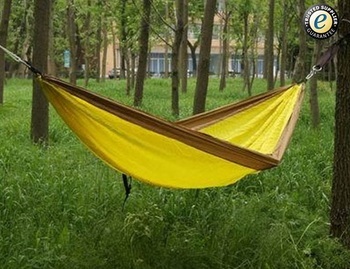 Factory founded in 1999,Dedicated to the produce the hammock in high quality and reasonable prices. 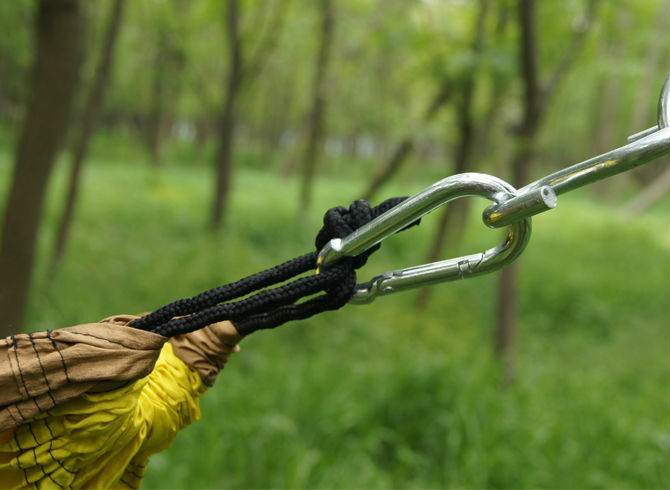 We are an ISO-9001: 2008 certified hammock company, engaged in the processes of manufacturing. Supply more than 1000 kind cosmetics. Our professional technology and design Dept. can meet all your needs. 1. 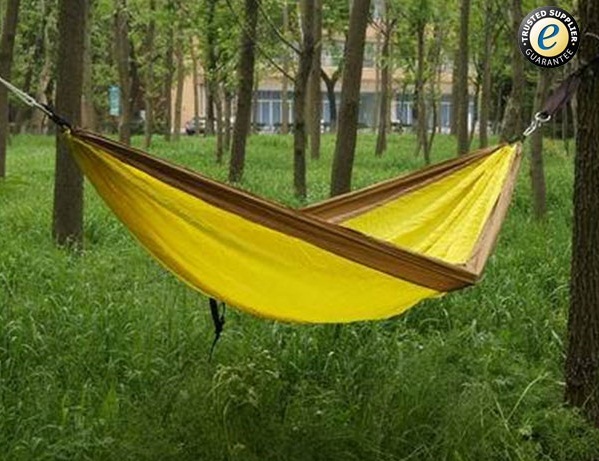 Since1999, with more than 15 years hammock manufacturer experience. Cargo: FOB Ningbo or as your request. 2. How can I get some samples? 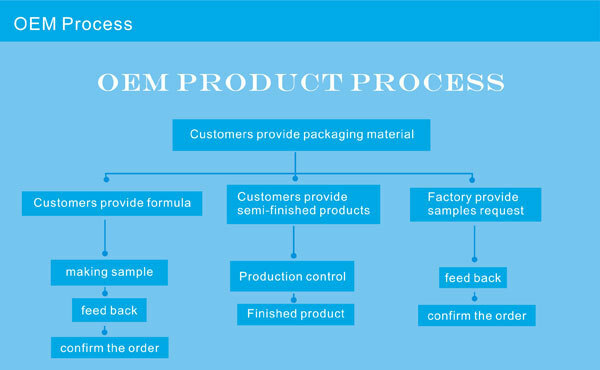 A: We are pleased to offer you sample, the delivery time is about 4-7 days. 3. Are you a factory? A: Yes. We are. We have specialized in this field over 17 Year. 4. Where is your factory located? How can I visit there? 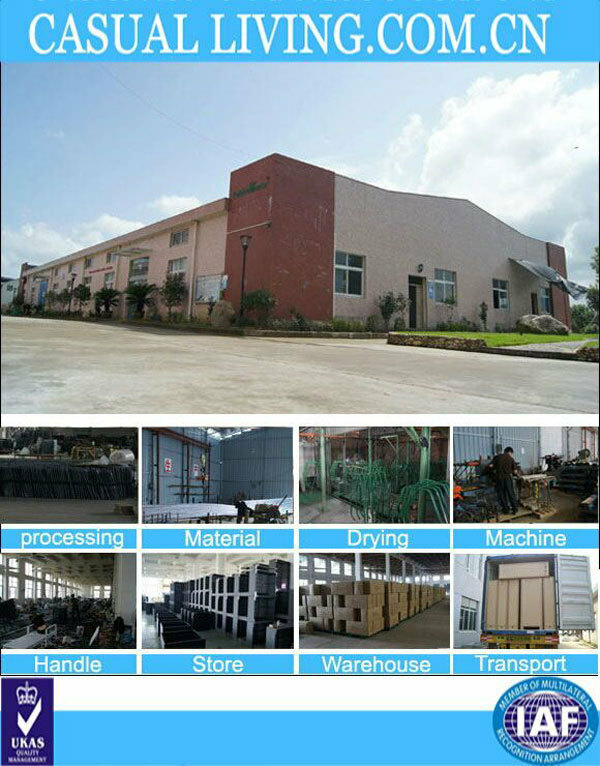 A: Our factory is located in Ningbo,China and near the airport. All our clients, from home or abroad, are warmly welcome to visit us! For better products and service, contact us Now ! Thank you! 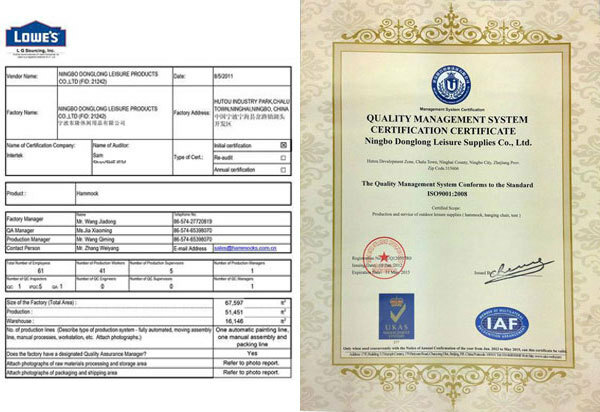 Ningbo Orient Leisure Products Co., Ltd. 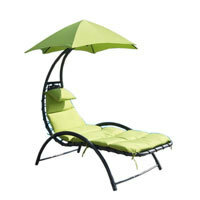 The supplier is ranked number 6 by transactions data in Outdoor Furniture. 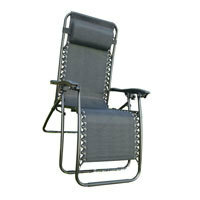 The supplier is ranked number 14 by responses data in Outdoor Furniture. The supplier is ranked number 19 by delivery data in Outdoor Furniture.